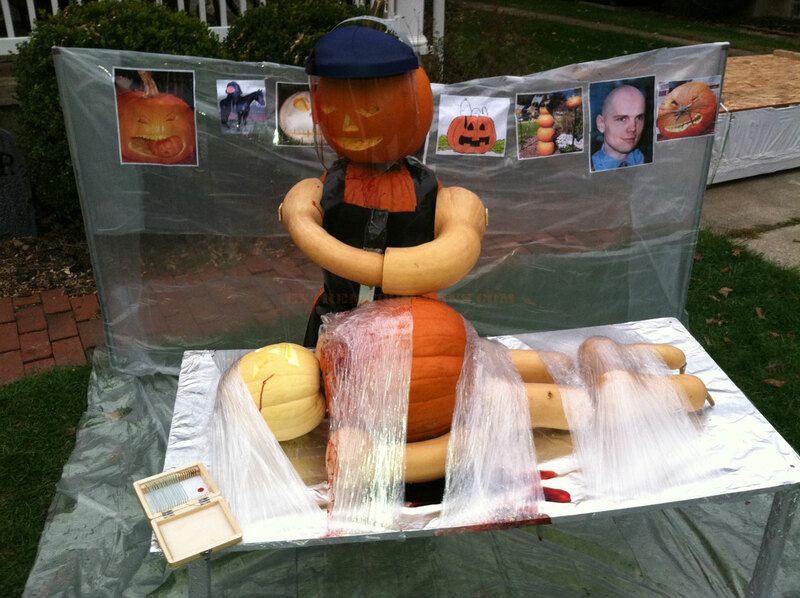 Fans of the show Dexter will like this pumpkin scene. My favorite part is the picture of Billy Corgan from Smashing Pumpkins. But the whole thing is epic. I love it oh so much.